When he was five years old, Nicholas Steiglehner picked up a racket for the first time, hitting around a few nerf balls before advancing to regular tennis balls. He played a multitude of sports growing up including soccer, basketball and baseball. Steiglehner was a very good pitcher and also played some third base. But after making the travel baseball team he tried out for, the commitment of practices everyday and multiple games on the weekend became too much to balance alongside his tennis, and he made the decision to fully commit to tennis. Fast forward and Steiglehner is now preparing for his freshman year at Friends Seminary High School in Manhattan. 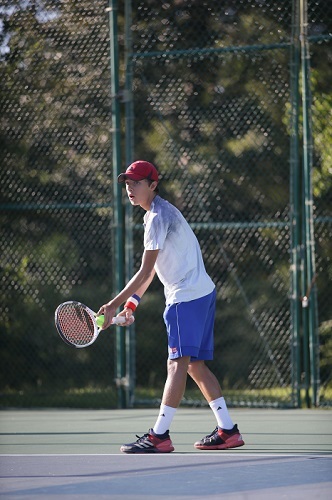 As an eighth grader last year, he played in the first singles spot for the varsity team. As he prepares for his freshman year, Steiglehner has been putting in a lot of work to improve his game. 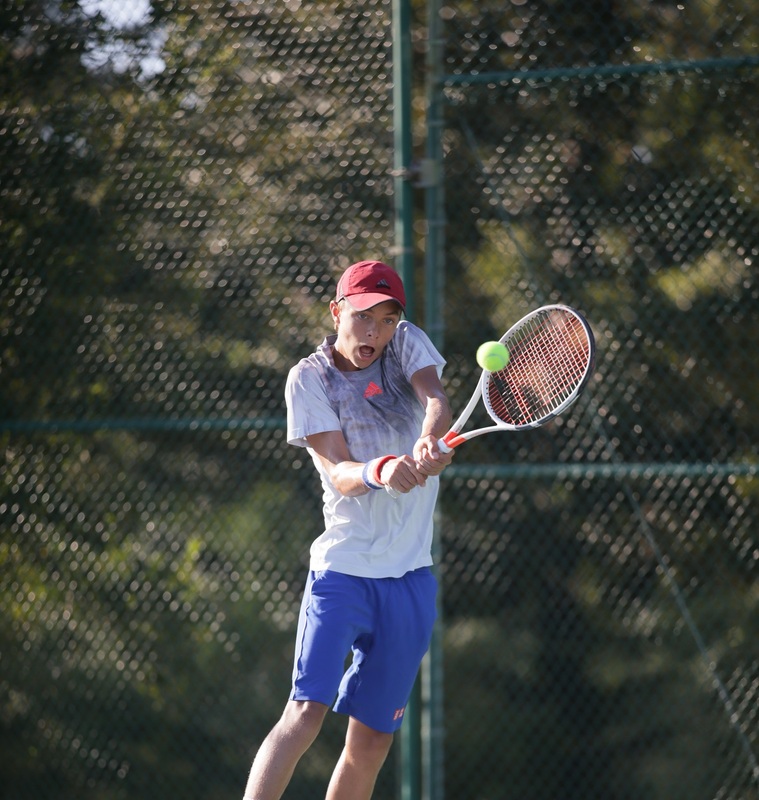 He spends his time training at Roosevelt Island Racquet Club, the John McEnroe Tennis Academy, and the Thorsen Academy all of which provide a great environment for tennis players to grow. Steiglehner tries to work with a number of different people and at different locations to create a well-rounded game for himself. Those reasons and challenges are ones faced by many top junior players growing up in New York City, and Steiglehner is no exception. “During the school year it’s hard to find time to practice when leaving home at 7:00 a.m. and getting home at 4:00 p.m. with a full day of class and homework. Given the lack of easily accessible courts, I always have to be planning days ahead to get a court, or leaving hours before my start time in a tournament, or playing really late at night. Steiglehner’s work ethic is evident in his development as a player, and he will continue to work on his game, trying to improve on all aspects of it. He has wins against a number of players ranked in the top 50 nationally and recently helped lead his team to a victory at the Zonal championships in Kalamazoo, Michigan.